The most anticipated weekend for movie goers has finally come... It's opening weekend for Stars Wars: The Last Jedi! 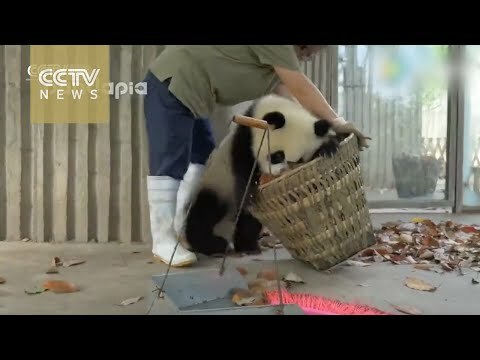 Now you're probably wondering, what does that have to do with funny animals? 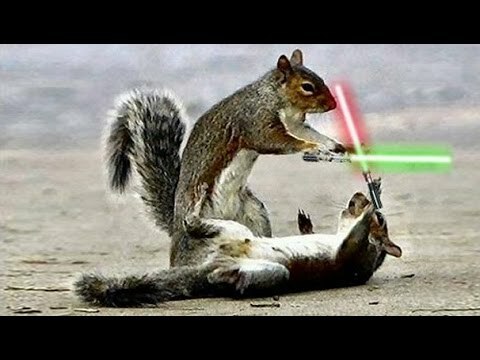 Well I found this hilarious clip of two chipmunks battling it out in the forest with lightsabers. It's epic! Even if you're not a Star Wars fan you'll still find this clip comical. Enjoy, and my the force be with you.